Buy Jersey Cotton Fabric Digital field flowers Grey Melange print online. Product code: R171631 ..
Buy Sweat Fabric Grey (french terry) online at Rijs Textiles. 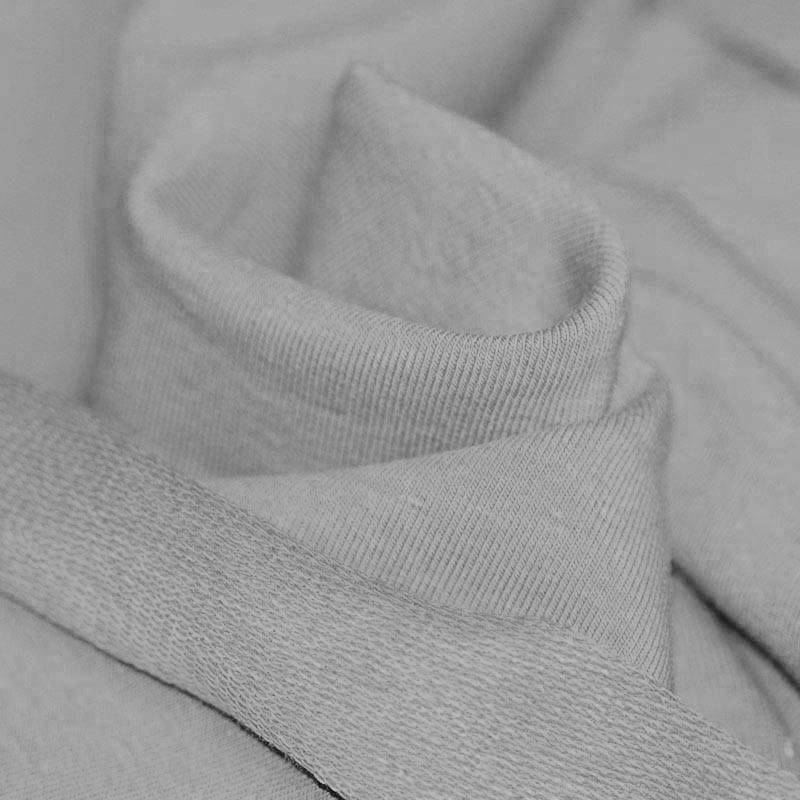 Information: French terry fabric is a knit and stretch fabric. This sweat fabric grey is not brushed on the back and will not fluff. 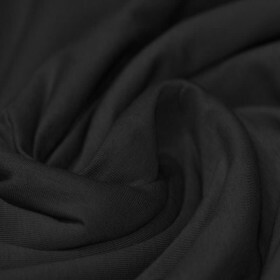 French terry jersey fabric is suitable for example, a dress, sweater, skirt or pants to sew. Rijs Textiles will surprise you about your online order. 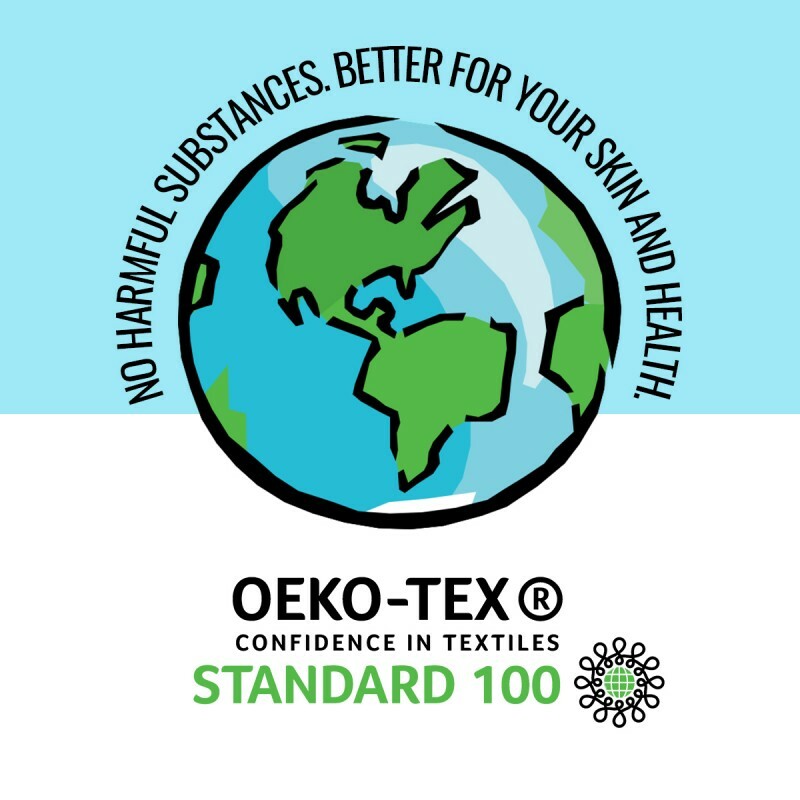 The Oeko-tex certified sweatshirt fabric shows that Rijs Textiles is choosing quality. Quality sweat fabric dark grey which continue to amaze our customers!